All Laguna Park homes currently listed for sale in Laguna Park as of 04/26/2019 are shown below. You can change the search criteria at any time by pressing the 'Change Search' button below. If you have any questions or you would like more information about any Laguna Park homes for sale or other Laguna Park real estate, please contact us and one of our knowledgeable Laguna Park REALTORS® would be pleased to assist you. "Unique property that sellers Grandfather built when the lake was formed. Almost 2 acres that backs up to CORP land! Get to the edge of the cliff and see an amazing tributary to Lake Whitney. This property has 2 homes on it. The original is a cinder block home with a fireplace and two bedrooms. Spacious and flows well in this secluded setting. The other dwelling sits closer to State Highway 22 and was built in '06. Owner was going to use as a commercial venture but never did. Would be a g"
"Backs up to Corp of Engineers property. 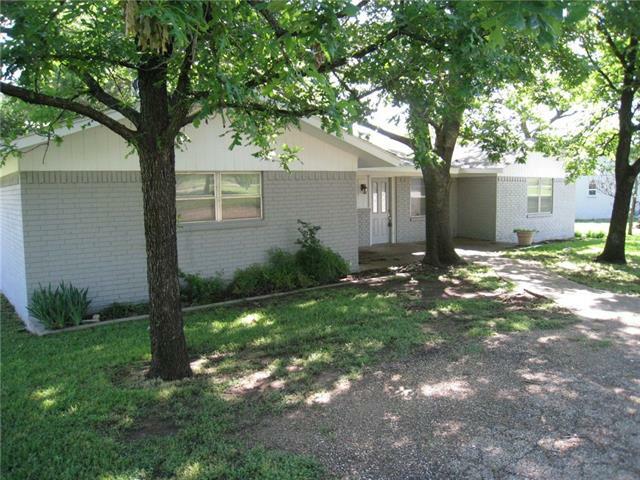 Wonderful family home and large back yard for play time. Great location with lots of improvements. Slab has transferable warranty. New septic system. New hot water heater in Dec. 2018." 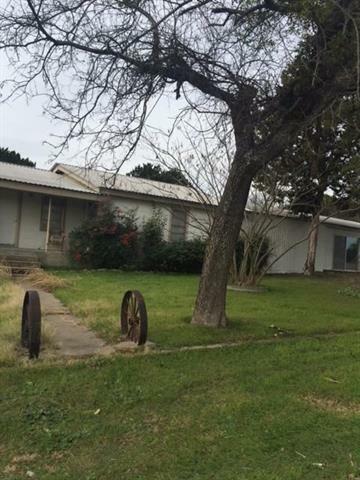 "Three lots with main house of 1846'+- plus an area of 1500'+- fully enclosed on slab. The property was used for commercial retail and could easily be used for the same with a rather large area for parking. The residence is in need of repair but has lots of potential. 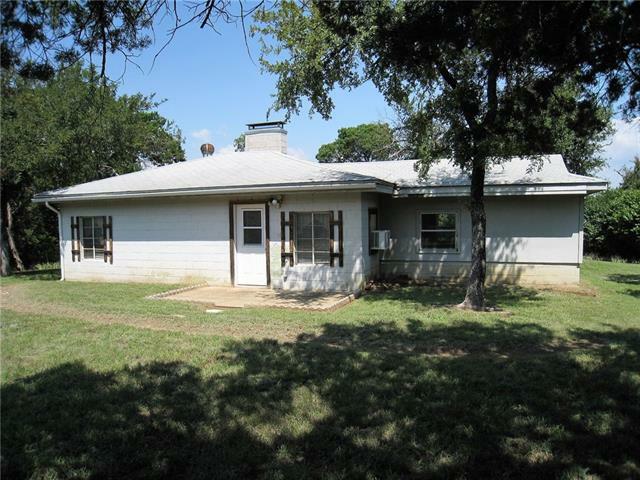 This property has frontage on CR 1814 and Cr 1813. Must see to appreciate. Many possibilities. Agent must verify all information." 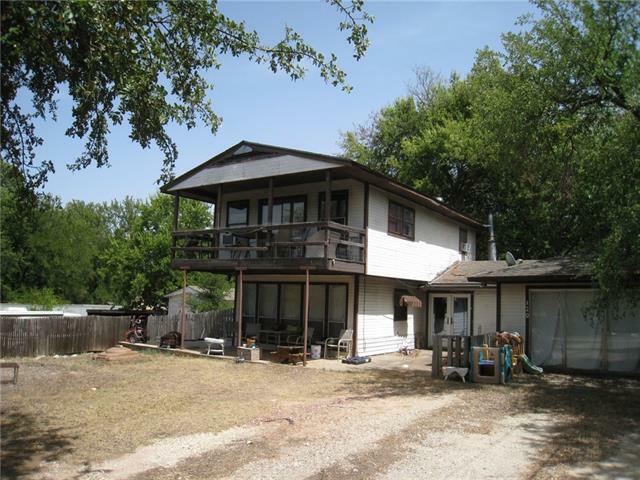 "2 story, great lake home, close to Lake Whitney. New roof in Dec. 2018. If you are looking at the property from the road there is an additional lot to the left that goes with the sale."